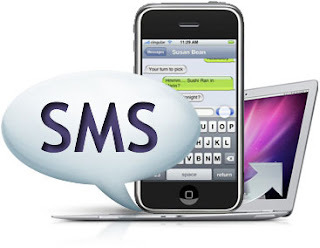 Want to change SMSC on Your Iphone ? lately many are asking how do I change sms center on the iphone. You will get a response that tells you the number that has been set as your SMS service Centre number. In all probability, that number is missing or is wrong. That effect. It means it has been erased. You should get a response telling you the number has been set. later there is a notice stating that the smsc successfully changed. example: How do I check or change the messaging centre (SMSC) number FOR vodafone UK? To change the Message Center Number enter: **5005*7672*+447785016005# (for Vodafone UK). You will get the same message but if you then check again you will find the new number.